Cheap Economy Card Games - 12 Ct. 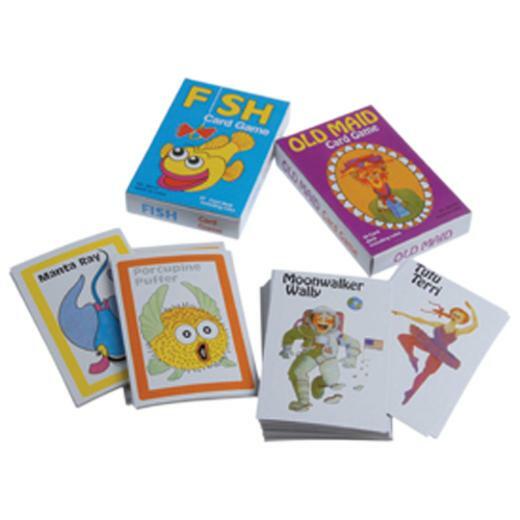 This assortment of card games includes the classic favorites, Go Fish & Old Maid. Playing cards are perfect for any child's goody bag. L: 4.5 in. W: 6.8 in. H: 1.5 in.